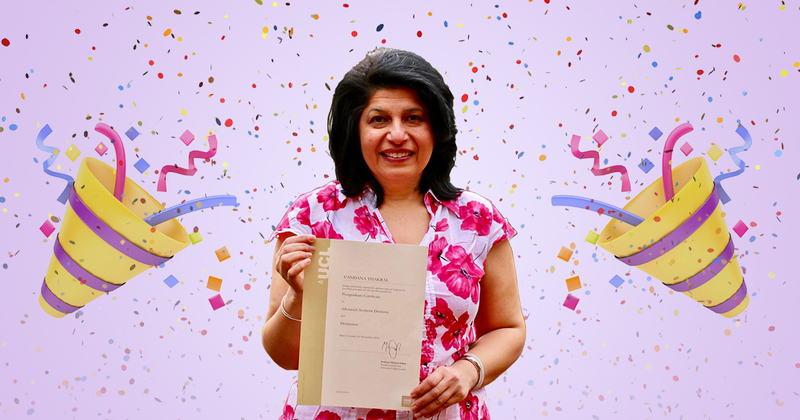 We at Brighton Implant Clinic would like to say Congratulations to our Hailsham Dentist, Dr. Vandana Thakral for recently completing her postgraduate course in Advanced Aesthetic Dentistry and succeeding with a distinction. As a result, she received her certificate for the course from the UCL Eastman Dental Institute where she had studied. Dr. Thakral is one of the dentists working at Brighton Implant Clinic’s Hailsham branch and has a long history of clinical experience. And while she was already a very professional and valuable part of our team, she wanted to take her knowledge of dentistry even further by undergoing the advanced course taking place at Eastman Dental Institute. 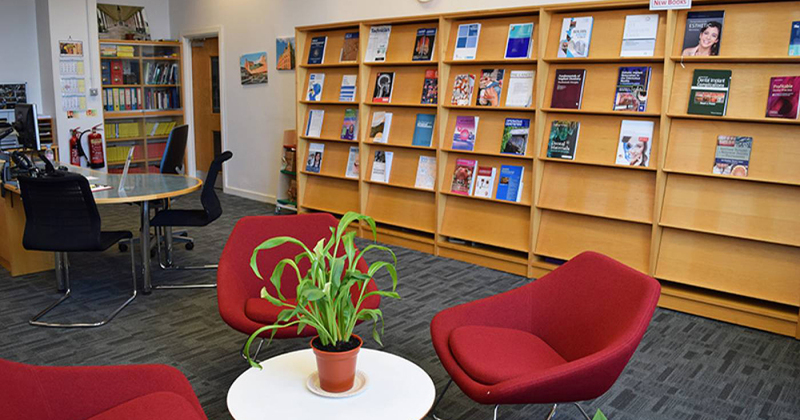 Eastman Dental Institute is part of University College London and a world-leading academic centre for postgraduate dentistry as well as a world-class research centre. 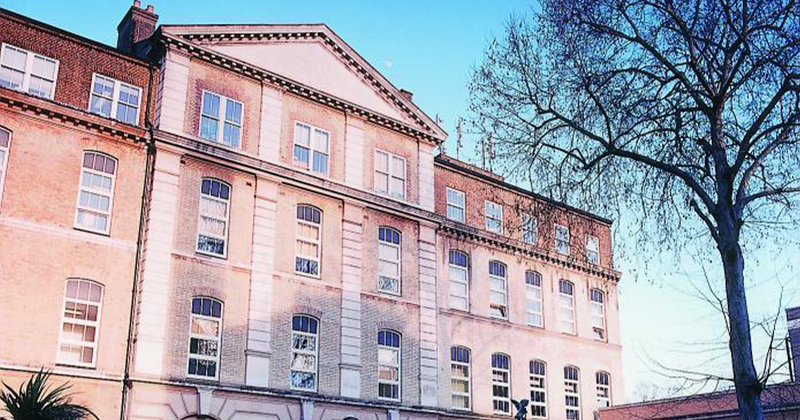 Located on Gray’s Inn Road in the Bloomsbury district of London, the dental school was established in 1931 and forms one the largest institutions for oral care professionals in Europe along with the closely associated Eastman Dental Hospital. 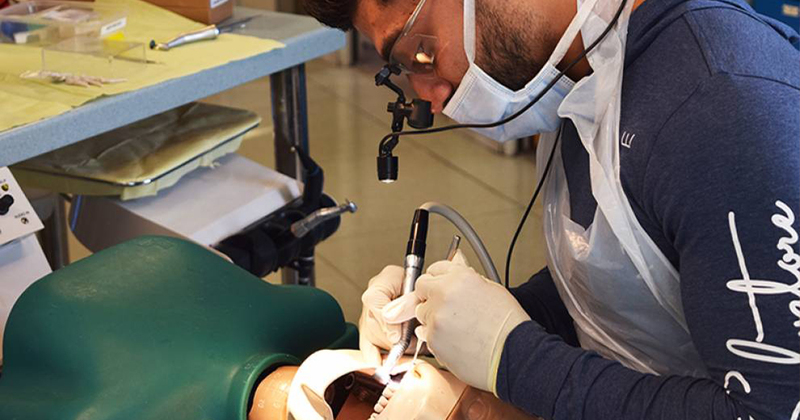 They offer a broad range of opportunities, all of which revolve around postgraduate dentistry. These include Masters degrees, certificates, diplomas and more. With all of the different opportunities to choose from, it was the certificate course in Advanced Aesthetic dentistry that Dr. Vandana Thakral was most interested in. It is a year-long programme that was designed for postgraduates to remain on the cutting edge of aesthetic dentistry. The requirements include an approved dental qualification and a minimum of one year’s clinical experience following that qualification. This course also expected applicants to have the ability to meet and deliver to patients with high aesthetic needs and expectations. The institute describes this course as one that “thoroughly explores the most important topics in aesthetic dentistry”. These topics include scientific documentation, clinical applications, and step-by-step clinical procedures. Please click here if you would like to find out more about the Advanced Aesthetic Dentistry course at Eastman Dental Institute. The course is separated into two main modules over the course of the academic year, both of which were compulsory. 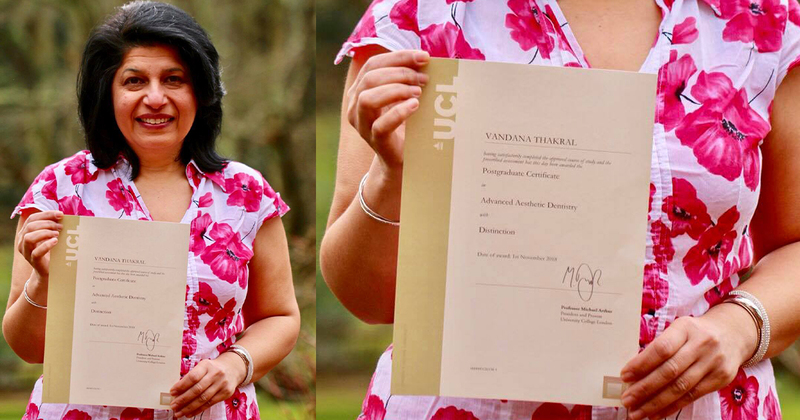 After studying these subjects, Vandana was then assessed through a 2500 word essay and an MCQ 50-question written exam. The assessments that came at the end of this second module included another MCQ 50-question written exam as well as a clinical case presentation of a patient treated by the student in their own practice. 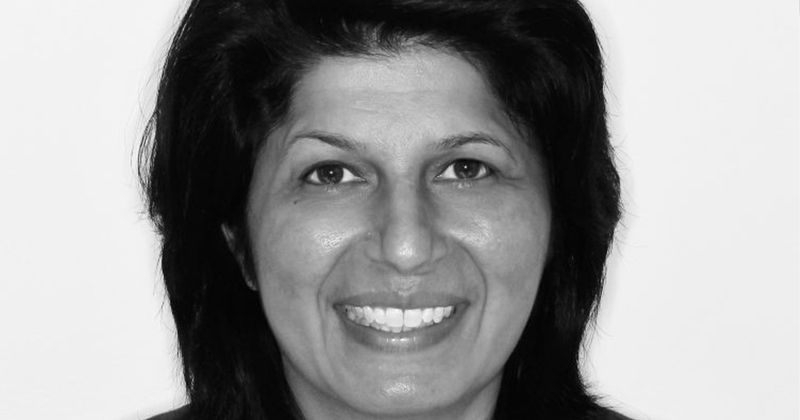 Designed for dental professionals who want to become a highly knowledgeable practitioner in the field, it was a great choice of programme for Dr. Vandana Thakral, who can now gladly say that she is a dentist with a distinction in Advanced Aesthetic Dentistry, and somebody incredibly passionate and dedicated towards the dental world. Established in 2009, Brighton Implant Clinic has 5 clinics spread across Sussex and a vast team of experienced and knowledgeable dentists and dental nurses. If you would like to get in touch with us or find out more about our treatments, Contact Brighton Implant Clinic for details on how to contact your nearest branch.